Stay in Valle d'Aosta's best hotels! Saint Vincent's Parc Hotel Billia offers direct access to Casinò de la Vallée. Boasting a Belle Epoque-style façade, it features a restaurant and modern rooms with a balcony. Beautiful bedrooms. Big beds. Gorgeous bathroom. Set in Pré-Saint-Didier, Hotel Edelweiss features an 2625 ft² garden and provides a free shuttle to the town's thermal spa where guests have discounts. Parking and Wi-Fi are available free of charge. The hotel was well presented and staff were very customer friendly. The owner was very helpful and accommodating. Hotel located within walking distance to Spa QC Terme. Really enjoyed our stay. Would like to return. Relais du Foyer is located just outside Saint Vincent, a 5-minute walk from Saint-Vincent Resort & Casino de la Vallée. It offers rooms with free WiFi throughout. It was a delightful surprise, pictures didn’t do it justice. Set at the foot of Mount Emilius in Pollein, family-run Hotel Diana offers a garden, restaurant, and mountain-view rooms with a flat-screen TV. it looked modern from the outside but was a very nice old decor inside. Boasting views of the Alps, White Angel Hotel is located 1640 feet from the Plan Maison cable car in Cervinia. The hotel has a spa, wellness center, sauna and a hammam, available at an extra cost. The food was fantastic with interesting twists - “perfecto” as the Italians would say. Monte Emilius offers accommodations in Charvensod. Guests can enjoy the on-site restaurant. Every room comes with a flat-screen TV. Fantastic view of the town of Aosta. Liked that the property was high up on a hill and away from the hustle and bustle of the town. Very centrally located to visit other areas in the Valley. We liked it so much, we extended our stay by 3 nights. Located in Morgex, Hotel Les Montagnards offers 3-star accommodations with a garden and a shared lounge. This 3-star hotel offers ski storage space and room service. The property has free WiFi. very confortable and clean room,excelent bed,large and well equipped bathroom,very good breakfast and a kindly and helpful staff. Highly recommended ! Providing free WiFi, Hotel Meuble' Joli offers rooms in Breuil-Cervinia, a 3-minute walk from Cretaz and 300 yards from Campetto. We had the family room, and it was perfect! Location was right on Main Street/base of mountain with tons of mountain views, breakfast was very good. Staff was extremely knowledgable, always cheerful and helpful! Set in the heart of Courmayeur, Hotel Crampon provides a free shuttle bus to the Mont Blanc ski area. It has a pretty garden and serves a breakfast of homemade jams and cakes each morning. Amazing breakfast. Friendly hosts. With free Wi-Fi and heated ski storage, Le Clocher is an intimate hotel in Ayas, just 656 feet from the Antagnod slopes. Rooms at Hotel Le Clocher are decorated in alpine style. Staff was very friendly and accomodating. Breakfast was quite good and the room was nice and clean. 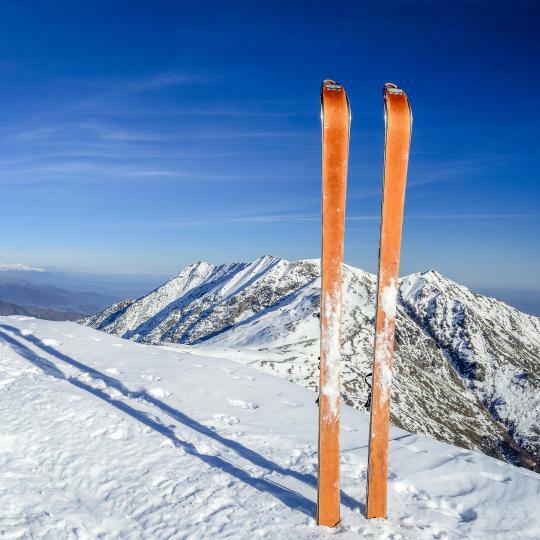 Set in Staffal just 656 feet from the Monterosa ski elevators, Ellex Hotel offers free WiFi and Alpine-style rooms with mountain views and satellite TV. Wonderful staff and service at this charming hotel. Rooms are very clean. Surrounded by green forest, family-run Chalet Eden is 656 feet from Espace Piccolo San Bernardo cable car. 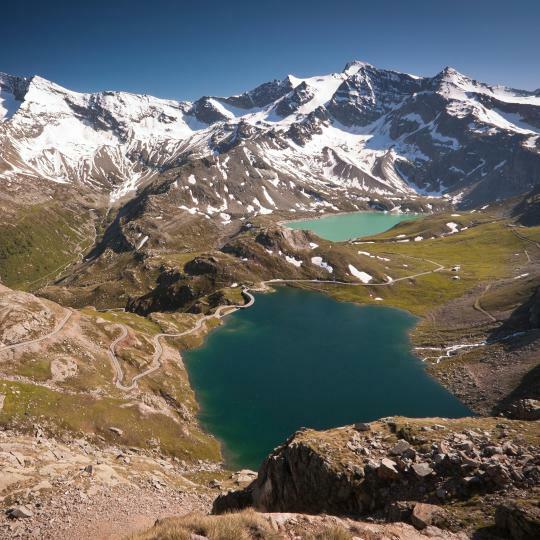 Set 2297 feet from La Thuile, it offers free parking and rooms with free Wi-Fi. Excellent service, really helpful staff. Food was excellent. Set in the St. Orso Plateau in the Gran Paradiso National Park, Bellevue Hotel & SPA is a traditional mountain house in front of the glacier. Idyllic place. Very comfortable room. Excellent friendly helpful staff (got great hiking tips). Offering an outdoor heated pool and a spa, Grand Hotel Royal E Golf is in Courmayeur, at the foot of Mont Blanc. It offers a free ski bus and parking, rooms with satellite TV, and a restaurant. It was all excellent. Perfect location. Amazing stuff. Offering panoramic views of the Sant'Orso valley, La Madonnina Del Gran Paradiso Wellness Hotel is 656 feet from Montzeuc ski elevators. Very helpful staff on hiking in the area! Les Neiges d'Antan is set high in the Alps in a quiet village outside Cervinia city center. It provides free transfers to the main ski elevators of Cervinia and Valtourneche. Charming family hotel. Feels like home. Hotel Vallèe Blanche is a pretty building, located 2297 feet from the new Skyway Monte Bianco cable car and 1.9 mi from Courmayeur. Busses for Val Ferret, Courmayeur and the slopes stop 164 feet away.... The owners/staff were incredibly friendly and made us feel right at home. Set right at the foot of Mont Blanc, Auberge De La Maison offers a wellness center and a romantic restaurant where you can enjoy a candlelit meal with a view. We returned after our first stay a year ago, this time for a longer stay. The family-run Hotel Croux is near Courmayeur's pedestrian area, and 2625 feet from the ski elevators. Rooms either feature a large balcony or offer a splendid view of Mount Blanc. The place was spotlessly clean, rooms were very comfortable and the staff were incredibly helpful. Set in the Alpine village of Entreves, Hotel La Grange provides a peaceful setting 1640 feet from the Mont Blanc ski elevators. Incredible location and very clean, comfortable rooms. Staff was helpful and warm. Hotel Sant'Orso enjoys a panoramic location in Cogne city center, overlooking the Gran Paradiso mountain group and the green fields surrounding it. The hotel features a 6562 ft² garden. We loved it all. Very welcoming people, helped us with all we needed. 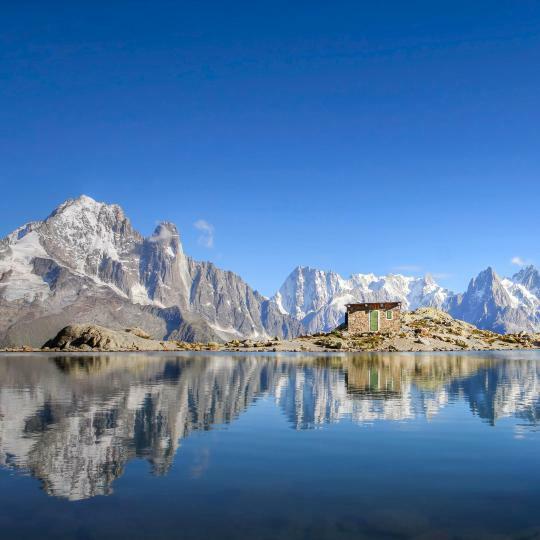 Du Grand Paradis & Spa is centrally located in Cogne, on the edge of the Gran Paradiso National Park. It offers free Wi-Fi, a small private spa, and relaxing grounds with a sun terrace. That the spa has free access for all the guests of the hotel. Chalet du Lys is 1.2 mi from Gressoney La Trinité, and just 492 feet from the Saint Anna cable-car at the bottom of Monte Rosa. It offers free Wi-Fi and a spa. Enjoyed the stay and looking forward to be back soon. Great location. Enjoyed the spa. Hotel Lo Campagnar offers beautiful views of the surrounding mountains and unspoiled nature. 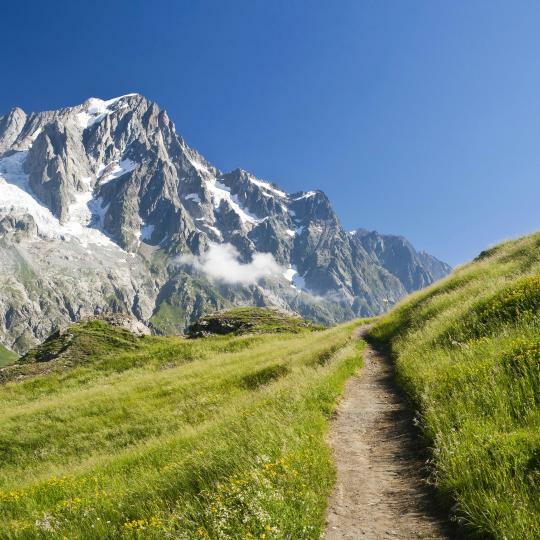 It is 656 feet from the Chècrouit ski elevators, and a 15-minute walk from the center of Courmayeur. Location good for ski, little bit away from town centre. Lovely staff, nice room. 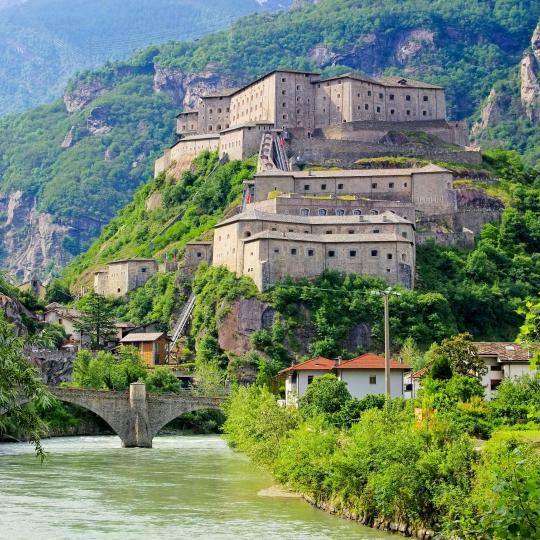 Few hotels in Aosta Valley can boast the same proximity to 2 of the most impressive buildings in the area: the castles of Saint-Pierre and Sarriod de la Tour. Location and restaurants within walking distance. Number of Castles in vicinity. View from balcony. Flora and fauna flourish in Italy’s oldest National Park, where glaciers and mountains are reflected in the sparkling lakes. 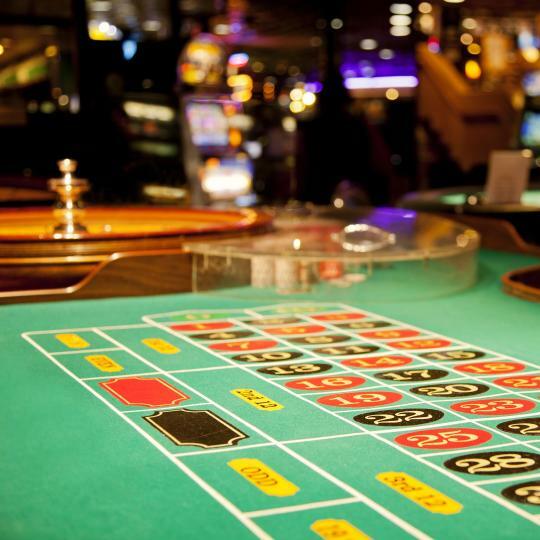 Whether you’re in it to win it or just looking for some fun, jackpots and non-stop entertainment await at this historic casino. Pristine pistes and 3 charming valley villages make this ski resort a dream for winter sports enthusiasts. 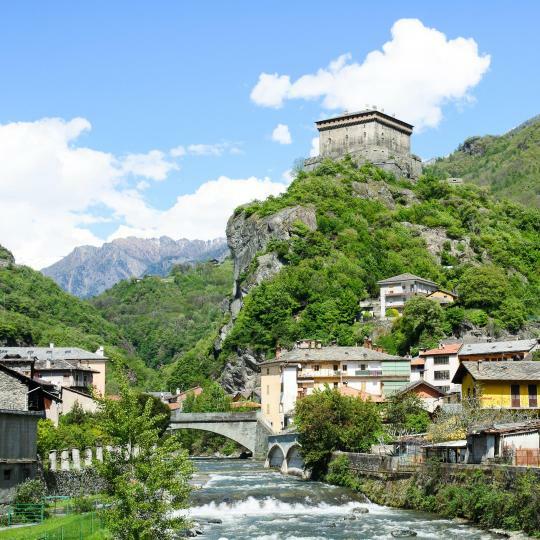 The historic stone walls and casemates that once defended the Aosta Valley now preserve the interactive Museum of the Alps. Snow-tipped mountain peaks crown the verdant footpaths and rocky precipices that make these 2 valleys legendary for hiking. Soaring out of the Alps, Mont Blanc’s famous slopes and rugged beauty are a beacon to winter sports enthusiasts and mountaineers. 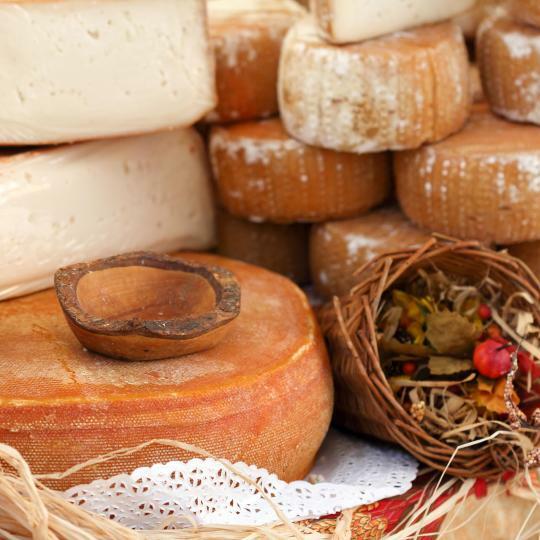 Fontina cheese has been produced in the Aosta Valley for centuries, renowned for its distinct taste that compliments roasted meats and truffles. 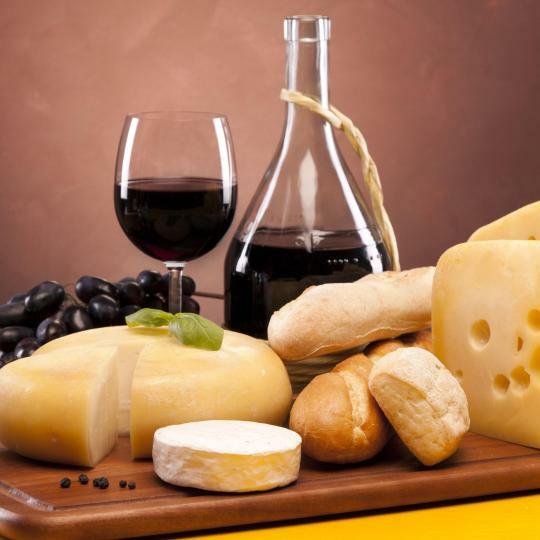 This regionally renowned red wine is famous for its crisp, dry flavour that pairs perfectly with roasted meats, cold cuts and mature cheeses. Trace the winding trail up to this 14th century castle to catch a glimpse of the Aosta Valley’s history and stunning mountain scenery. You’ll find majestic cascades during the warmer months and wondrous pillars of ice during winter, just a short hike from Lillaz. The staff is incredibly helpful and available, the location is placed beautifully on the side of the mountain with a breathtaking view, rooms are extra comfortable and overall very close to QC Thermal Baths, not to mention the outstanding hotel Thermal Baths, which are not nearly as crowded as the "common" ones! Definitely recommend for a stay with your loved ones, friends or family. The breakfast is some of the best I've ever seen in a hotel! Idyllic place. Very comfortable room. Excellent friendly helpful staff (got great hiking tips). Great spa setup with lots of options. Wonderful food (ate in the bar du fromage and the main restaurant - both excellent and memorable; plus great breakfasts). And that's before you get to the location and view (probably the best part)! We returned after our first stay a year ago, this time for a longer stay. Location, facilities, ambience but most of staff were exceptionally well geared to a revitalizing stay in the area. The staff will did whatever it took to make our stay better, and exceeded our expectations. The owner was very nice and very easy to contact. She email me many times to be sure she would be there by the time we arrived. Then she recommended a lot of restaurants and things to do. The room was excellent, specially if you are planning on staying more than one day. The staff is very hopefully, the view for the mountains is perfect , great route to cervinia, good breakfast with some varieties. A paeceful place to stay some days to enjoy de view. I recommend this hotel , perfected trip in the valley . The staff was the most professional I have ever encountered and I am well traveled. The on site facilities including spa, the elegance of the decor & the delicious breakfast were all very appreciated & exceeded my expectations. The staff were incredibly friendly. The rooms were nice, the view from our room was gorgeous. 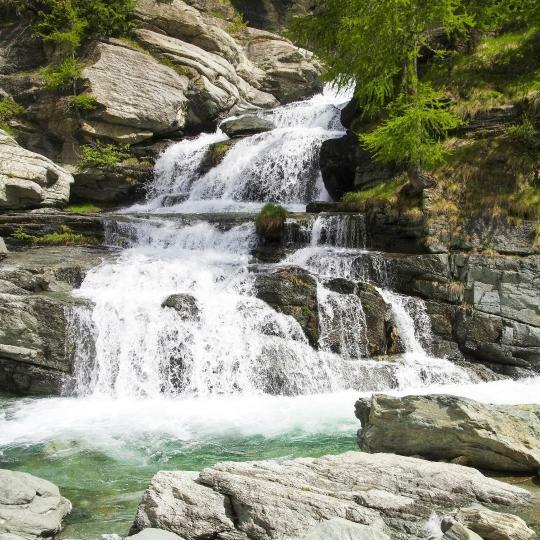 The hotel is conveniently located walking distance from a lot to see in Aosta. Free parking right outside the front doors. This is a gem of a place to stay and fully lives up to its rating. The wellness centre is superb. Family run with fully justified pride and real friendliness. The room was clean and cosy. Breakfast was very good and varied. They have even a small spa, nice for relaxation in a rainy afternoon. That the spa has free access for all the guests of the hotel. GReat facilities and really helpful staff. The room? The dinner, the town.